Is Tekashi 6ix9ine signed to Birdman's 'RichGang'? 19. 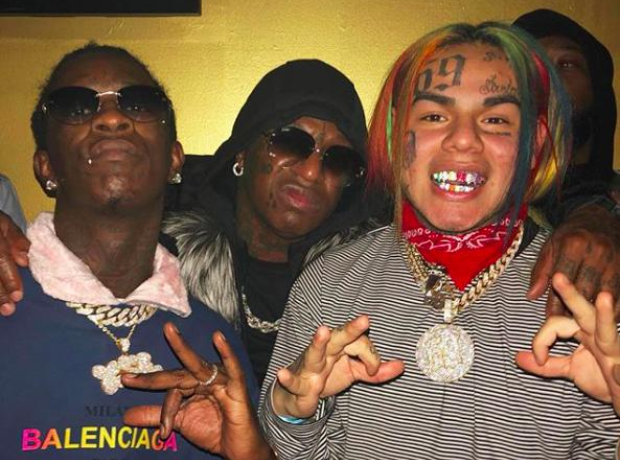 Is Tekashi 6ix9ine signed to Birdman's 'RichGang'?